For most people, their home is the biggest investment they will make in their lives. When you purchase a home, one of the biggest and most expensive repairs that your home may ever require is the roof. The roof is easily one of the most important parts of your home because it provides the shelter a home was designed for and protects your home from anything falling into it while it creates a barrier for sun rays. If you do require a roof repair or replacement, one of the most stressful parts of the process is finding the right contractor to get the job done right (and quick)! 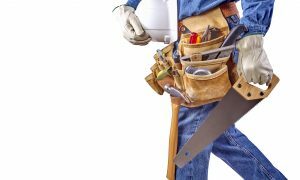 We have compiled this helpful list of important tips to finding the right contractor to repair or replace your roof. #1 Read reviews and get recommendations. Because roofing work of any sort is one of the most expensive and important home repair or improvement projects you can undertake, it is important to find a reliable company. Because the quality of the work cannot be understated, it is best to spend some time doing your research to find the right roofing company. Check out websites of local companies to find their mission and values, as well as read through testimonials. Of course, on the company website, most companies will only list positive reviews that help promote their services, so also check reviews on Angie’s list, the better business bureau rating and comments, and local company review sites. If you know anyone local who has had their roof repaired, ask who they used and if they would recommend them and why. If you have a community social media group, ask for recommendations and follow up on why people who reply recommend a specific company. #2 Look for manufacturer designations. Manufacturer designations means that a specific roofing contractor has been deemed a quality installer by the listed manufacturers. While each brand of manufacturing companies has different requirements to designate factory-certifications, it is a good indication that the company who supplies the materials is confident in the skills. Designations are available in various levels of rating, and a manufacturer can only designate two percent of roofing contractors as “Master Elite Contractors.” To earn this elite designation, a contractor must prove they provide superior service and installation. 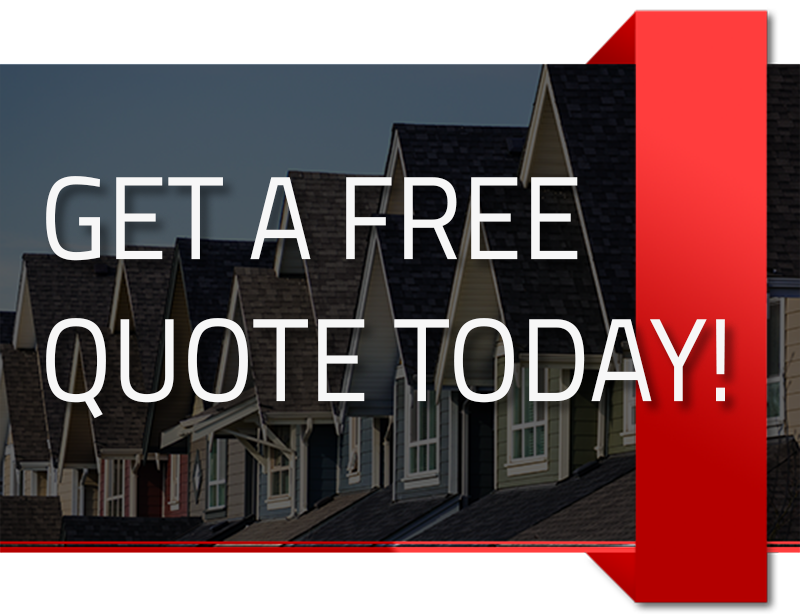 When a roofing company has the designation, you can rest assured that the manufacturer will testify to the quality of the contractor, which is big. #3 Check for licensing and insurance. 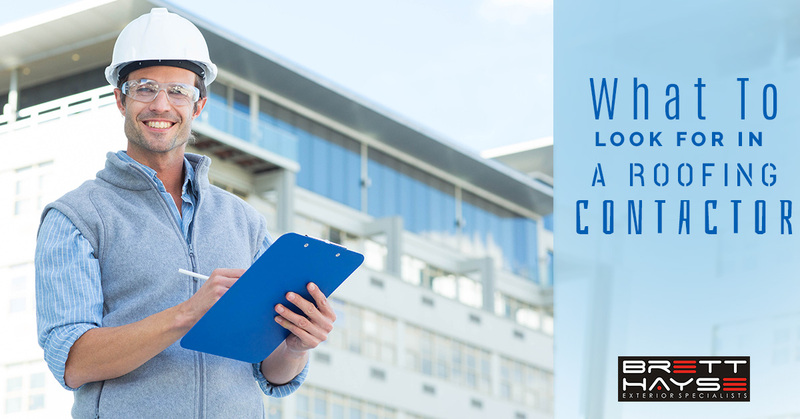 A quality roofing contractor should have insurance that covers all their employees and subcontractors. Licensing is not required in all states, but when workers are licensed, it ensures that they have the proper training and have proved it to a licensing agency. It is a good idea to check how the roofing company hires employees – do they hire their own legitimate employees and offer benefits that cover the work, such as worker’s compensation or do they pick up sub contractors for each individual job without vetting their backgrounds? When a company doesn’t have the insurance to cover worker’s compensation, if a worker is injured working on your house, it may become a legal battle between you and the worker. Make sure that your assets are covered by ensuring that the roofing contractor has appropriate licensing and insurance. #4 Check the warranties offered. Not all contractors offer warranties, this should be a red flag. 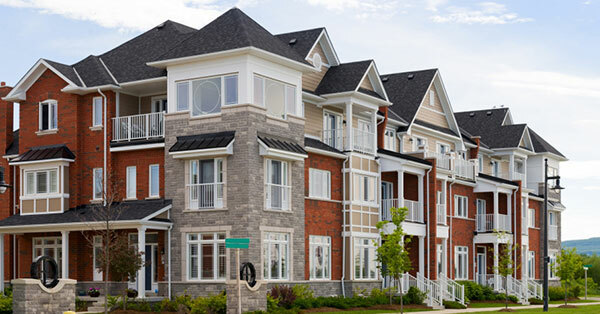 If a company believes that they provide good quality service and stand by their products and installation, they are willing to offer a workmanship warranty to cover any defects in installation. Be wary of a company that offers a very short warranty, because they could be offering a short term warranty just for the sake of offering a warranty. Even in the shotiest of work quality, 30 days may easily hide the poor quality. When a company is willing to offer a year or more warranty, you can be sure that they are confident in their work and willing to put their time and money on the line to prove it. Be sure to check what the warranty covers, limited warranties can be extremely limited, to the point that they don’t cover anything, so take a minute to read the fine print! When you need a roof repair or replacement, don’t hire the lowest bidder or the best salesman. 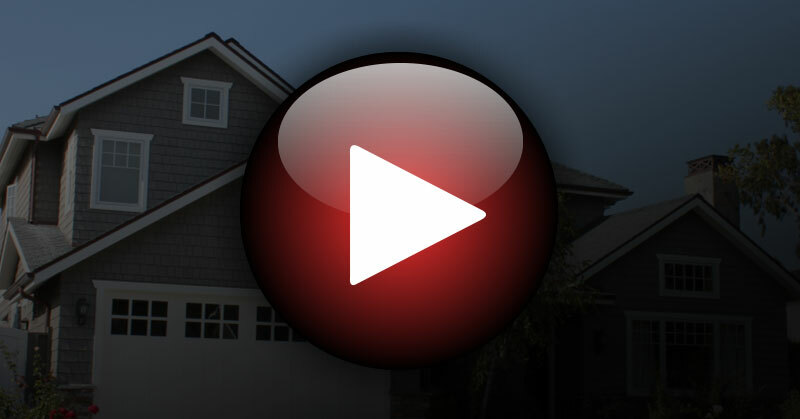 Be sure to do your investigating to ensure you get the best work for the best price. If your roof is being repaired or replaced due to damage that is covered under your homeowner’s insurance, contact the insurance company for recommendations and contractors that they will cover. If they have a long list, use our helpful tips listed above to ensure the best turnout. 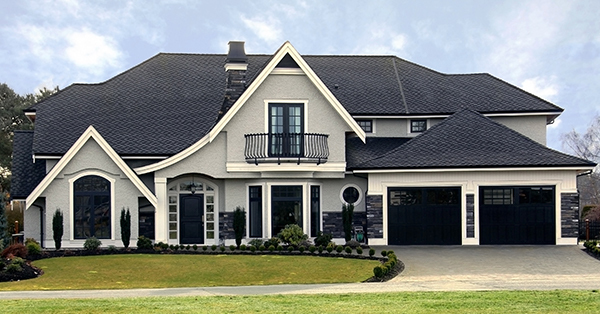 If you are looking for a roofing contractor in Lawrenceville, that guarantees quality work and trustworthy performance, call us at Brett Hayes Exterior Specialists.